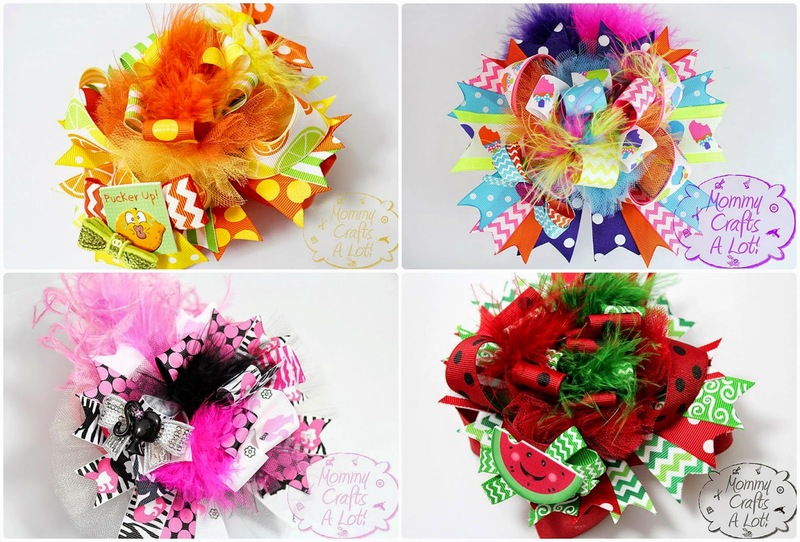 Have you tried the BURST BOW tutorial? 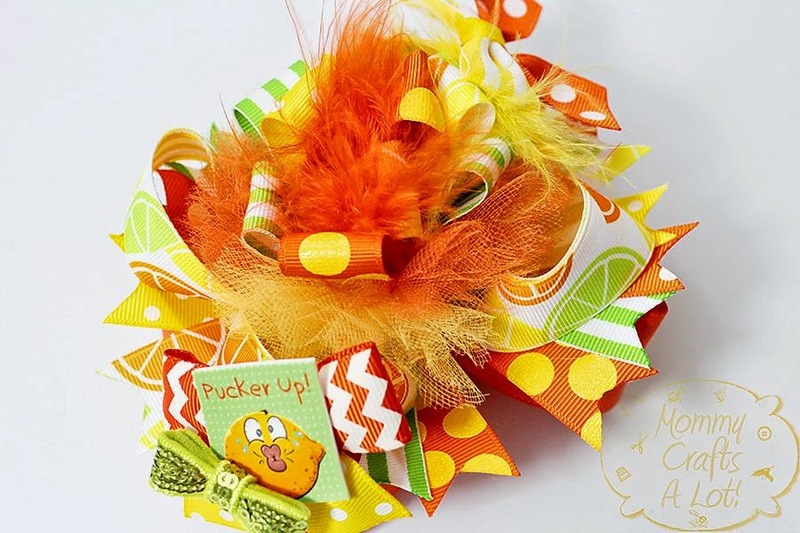 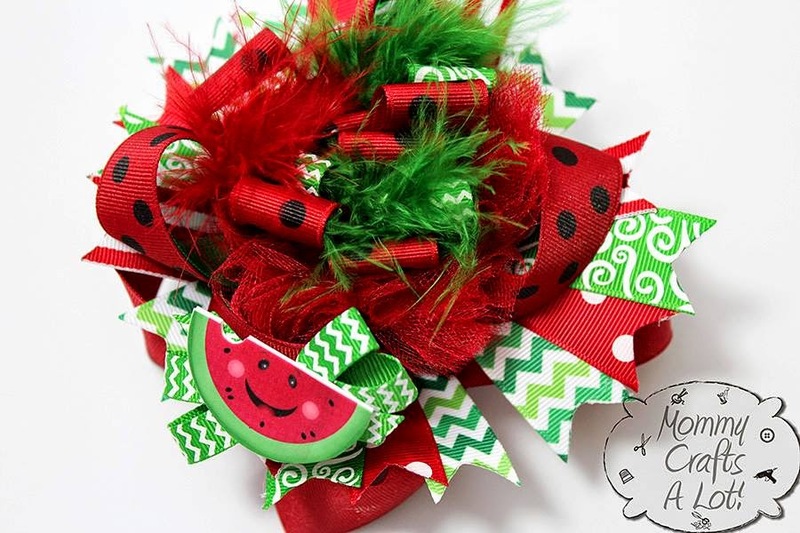 You can make your very own burst hairbow and many other bows. 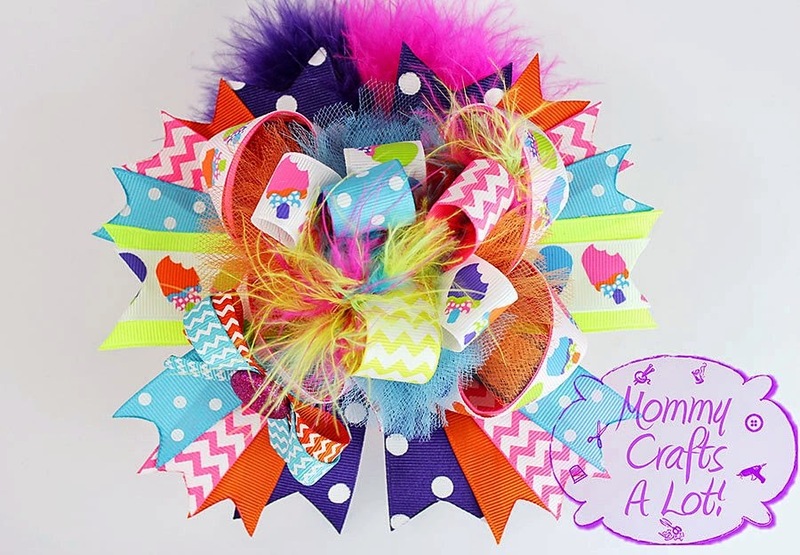 Just visit my youtube channel, mommycraftsalot.